PARKLAND, Fla. - Brendan Hunter from Groton, MA made seven birdies and was able to remain bogey free to earn his first win as a professional golfer. 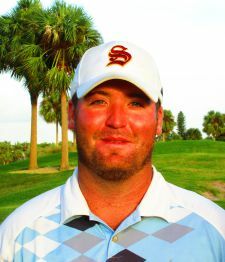 His 7-under par 65 at Parkland Golf & Country Club Monday was good for a two shot victory over Sam Stilwell from Sterling, VA.
Hunter earned $800 from the $4,090 purse for the win. Stilwell $600 for the 2nd place finsih plus $214 from the optional bonus pool for a total of $814. Hunter turned professional in 2017 after winning the 108th Massachusetts Amateur Championship in 2016. Collin Neeman finish 3rd all alone after a 4-under par 68 which included a eagle two at the 441 yard par-4 4th hole. He holed out his 2nd shot from 190 yards from the side slope of the fairway bunker. 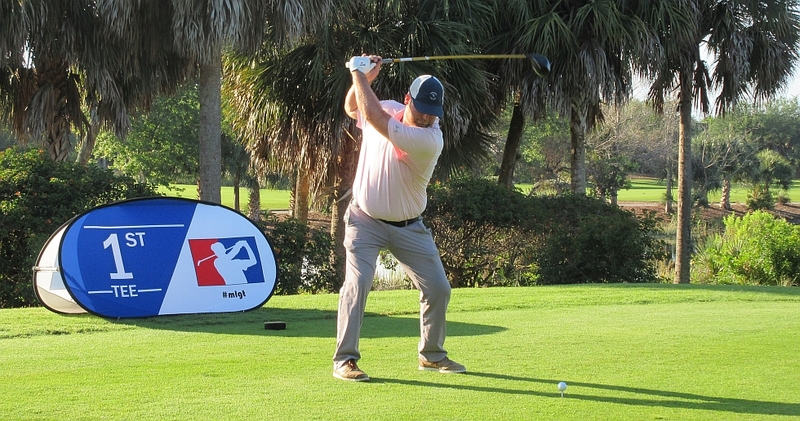 This week is 2019 Monday Qualifier Contest #2 presented by Abacoa Golf Club. All players that compete in all three 1-day tournaments this week are automatically entered in the contest. 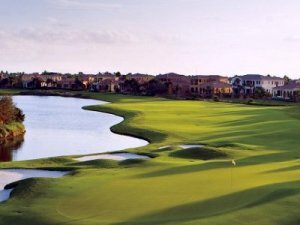 The player with the lowest total score will win a $1,000 bonus to be used towards entry and expenses for a Monday Qualifier. Here is how we stand after event #1 this week. 50% of the field earns a check. Don't miss your chance to play this private club.